Are you separated after a relationahip breakdown and have debts then contact a local mediator who can help you both resolve the stress. Having debts for anyone can be stressful but when you separate who pays for credit cards, loans, mortgages, cars etc? Mediation can be perfect for having a conversation regarding your debts and working and agreeing a plan of how they get paid. Mediation typically entails resolving of conflicts between two or more parties done by a third party. Before engaging with the courts, it is advisable for families to try out mediation to resolve their issues. Usually, family mediation is used for custodial issues between separated couples. 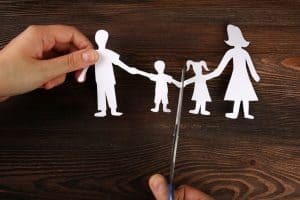 However, family mediations can also be used resolve other family issues such as poor communication between the couples, blended family issues, adoption, and other family-related conflicts. The Family Mediations can be informal. In such a case a friend or a family member could mediate between the couple and try to find common ground. It can also take a formal context. This is where a qualified professional is invited to help resolve the issues affecting the couple. The mediator encourages open communication during the session. Here, each member gets to air their side of the matter and the mediator suggests possible solutions. After the discussion of the issues and possible resolutions as attained, the mediator then drafts an agreement. It requires both parties to review and consent to the agreement by signing against it. Mediation is less costly for the couple. Litigation requires a lot of time and resources. The couple can save upon the time and money and use it for other meaningful endeavors. Mediation cools the family atmosphere couples get to air their issues and it gives possible solutions. An otherwise lost marriage or relationship ends up being saved through sorting out issues with mediation. In mediation, especially the professional setting, confidentiality is one of the obligations by the mediator to the parties. Information shared during the sessions cannot be used in court proceedings. Family mediation is one of the best options to resolve conflicts between family members. Due to its dynamics, it saves time and also resources. 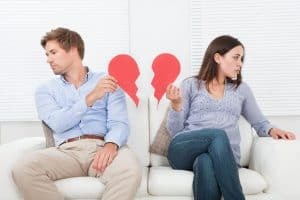 Sometimes couples are beyond mediations and unfortunately, the court has to decide on their disagreements. 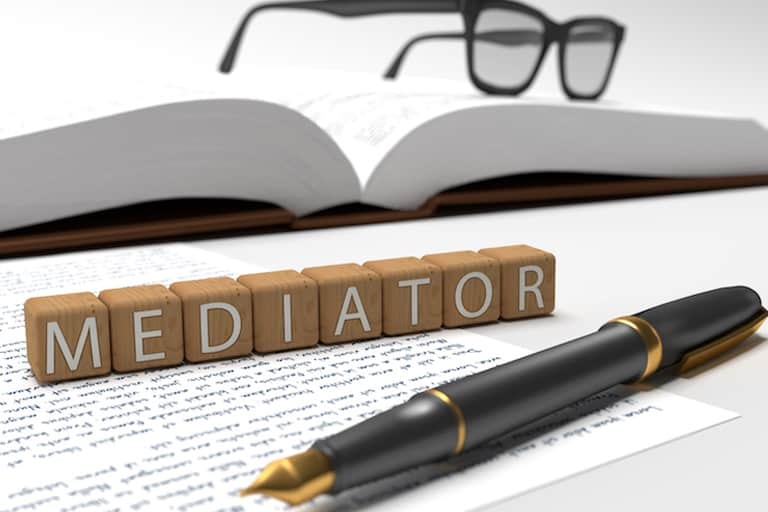 Before this escalation, Family Mediations could really be beneficial. Seeking mediation services beforehand is therefore very crucial for better results for both parties. No matter how small the issues it’s only a matter of time for them to pile up into a huge mess.